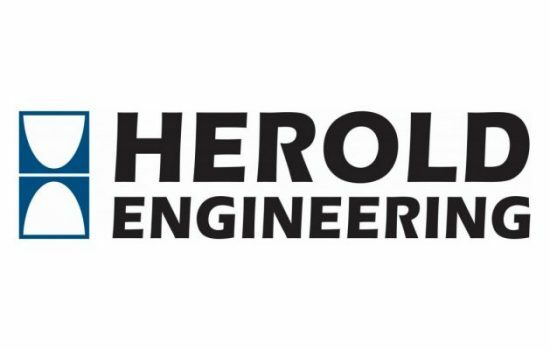 Herold Engineering incorporated in 1994 has grown into a team of 65 providing consulting civil and structural engineering services with production offices in Nanaimo and Victoria and satellite offices in Fort Nelson and Ucluelet. Herold Engineering completes projects throughout British Columbia with the majority of our work on Vancouver Island. From our early days as a structural engineering company, we have grown to include civil engineering and building enclosure engineering and our areas of work include building projects, seismic engineering assessments and upgrades, municipal infrastructure, bridge and marine engineering and industrial projects for the mining and forestry sectors. Location is important for any business to be successful not just for close proximity to your client base but also for staff to have a great location to live, work and play. Vancouver Island is the jewel of British Columbia with easy commuting to work, affordable housing and access to the many outdoor activities that help attract and keep staff such as excellent weather, hiking, fishing, skiing and surfing. While Herold Engineering is more of a British Columbia based consulting company, we are licenced to work in all of the Provinces from Ontario west including Yukon and Washington state, and have completed various projects over the years in these regions. We are also working directly with clients from China and Korea on projects on Vancouver Island and have technical staff fluent in Mandarin that can help with project communication. Herold Engineering recently completed work on a new fish hatchery project in China producing drawings in both English and Chinese and have the ability to work internationally if required.